What are you doing to make your store a destination? In recent articles, I’ve stressed that people choose to visit a physical store; it’s no longer the default option. The shopping environment we create, along with our offering of goods and services, determines whether we make the list and, crucially, how often a consumer might visit. 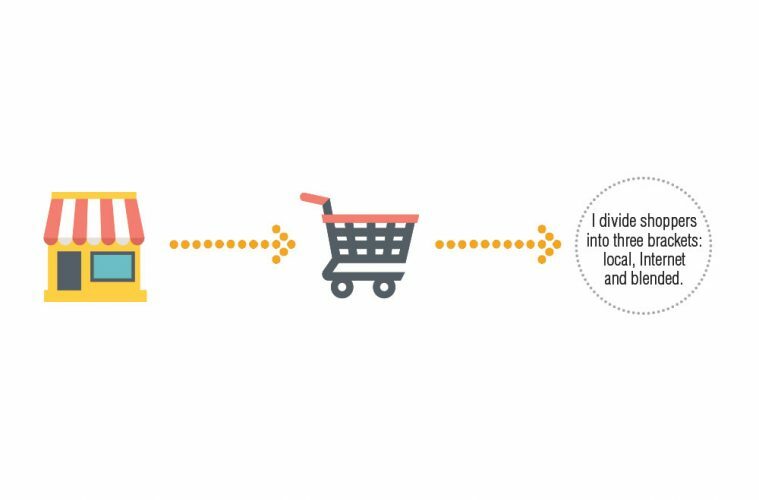 I divide shoppers into three brackets: local, Internet and blended. Although there are those who will always support a local dealer (and the opposite, who will always order online), the blended middle ground—customers who will use both channels—is the largest, and it’s key to our survival. Surveys have indicated that the majority of blended shoppers are happy to spend their money in a physical store, provided that the experience is positive. Of course, “positive” is a highly subjective and individualized concept, so the ways you can entice consumers to visit you are just as varied. No single formula works for every consumer—or for every store. Certainly, there are common, “baseline” requirements without which more sophisticated approaches cannot work. A store must be reasonably clean (the cleaner the better, of course); the staff must be courteous and engaging; and there must be enough merchandise in stock to cover the basic needs of the day-to-day customer, without special ordering. Although many people will be happy to order a less-common item, my take is that about 80 percent of our purchases come from convenience shoppers or procrastinators who need it now. Even orders, however, must be filled quickly in today’s market. Again, my read on our customers suggests that those who are willing to order allow us about two days beyond Amazon for procurement. Anything more is an “inconvenience,” which might be a deal breaker (for future orders, at least). As an aside, two days includes weekends. Customers don’t care that our suppliers close on weekends. After all, Amazon doesn’t.